Raglite: Innovative Lighting Kit or Hyped Accessory? 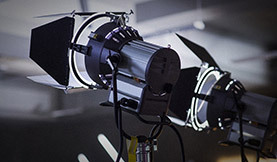 The Raglite is a new crowdfunded flexible LED light for video production and photography. Does this have a spot in the already crowded professional lighting market?